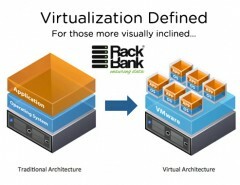 Home / Rackbank Datacenter / Why your company needs datacenter? When we talk about IT infrastructure needs, datacenters are a top precedence. Datacenters are now perceived like a main business limitation, and not like an outer facility for accumulation of data and business operation representations. They have become significant for the incredibly working of a large business organization. Any breaks in your datacenter operations may almost take down the company to its knees if you do not involve a competent backup plan. Throughout the early times of computing, computers were very big and immense that they required being accommodated in a room or a whole floor of a structure. These enormous computers were also being managed 24 hours in a day to make them operating at every time. These systems were equipped with AC to stop excess heating and were yet protected to turn away intruding and stealing. Since microcomputers or desktops were gradually being progressively common, those big systems were gradually being segmented. Those days are gone when a computer were occupied a complete room, latest computers became tinier and more transportable, and like a result removing the requirement for a big space. Now, all you require is a diminutive computer table and you are all fixed. Even though the computer rooms where information processing take place has gone out of style a little bit, its usage was revived when organizations, particularly those whose key line of organization trust on the Internet, started making datacenters where their organization’s solutions were kept. And, it was just akin to the system facilities of the older days stuffed with ACs and safety, apart from that information technology (IT) tool being employed where the most up to date. They are now known as datacenters. Restoration of this data accumulation arrangement grew very much all over the so-called .com world in the 90s. For large organizations that rely on super fast systems to process information without disruption, datacenters are the answer to their requirements for stability of their business operations. In these regions, there needs to be continuous flow of information sending from the host to the customers and all the same. For the above-described organizations, datacenter is like the main element of their organizations where data and deals convene, mend, and combined electronically. An hour of disruption, such as when the Internet is down, could signify monetary and social tragedy for these organizations. There needs to be an enough or even beyond enough storage gap and network link for the operations to accumulate to pace. For smaller organizational entities that don’t involve the financial capability to develop its individual datacenter, but would require its solutions, they may just contract out so that their requirements are being furnished to without including expending many dollars. 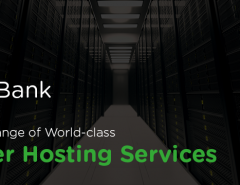 Most of the organizations are going for the datacenter solutions subsequent to taking in the role of information in the development of their undertakings. India evidently comes out like the winner perceiving the growth in technology and economical trends in datacenter areas. 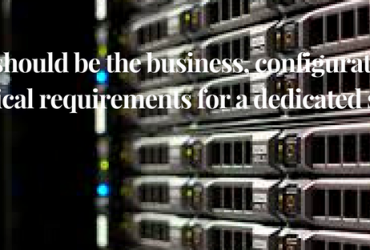 Previous Article What should be the business, configuration and technical requirements for a dedicated server? 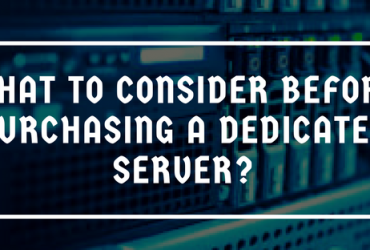 Next Article What to consider before purchasing a dedicated server?